MKM, a national builders merchants occupy our 15,750 sq ft building at site 2100, Juno Drive, Tachbrook Park, Leamington. 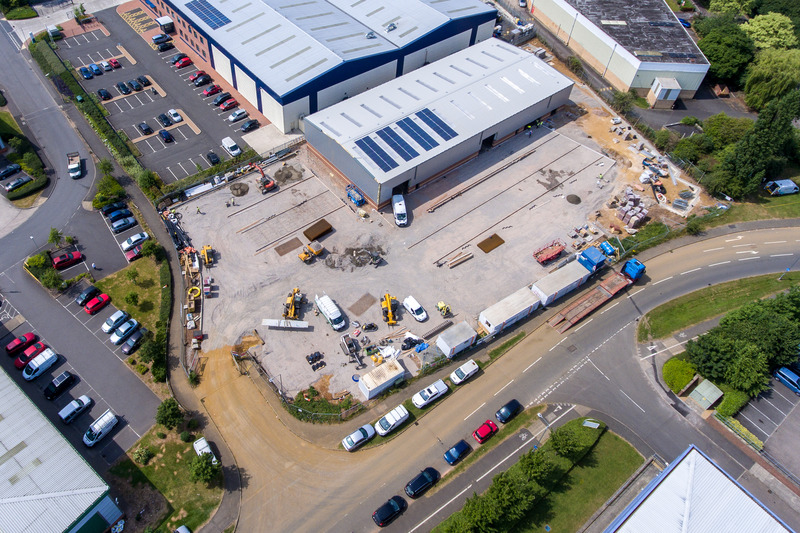 The 1.44 acre site was developed in-house by A.C. Lloyd Commercial and was completed in August 2017. The property is now let to MKM on a long term FRI basis.